Do you like to keep new and stylish hairstyle? Here is list of Hairstyle apps for Android and iOS which can help you in this. When we go somewhere outside, it may be for family function or party, tour or friends gathering. We always wish to look charming and different from other. But every time it is not possible to go to the saloon and set different hairstyle or hair color. So what is another way? Any guess? Yes, you may be right, there is an easy way to sort out this problem. There is much application who work for you like you own saloon. And today we are come up with some the best women hairstyle and mens hairstyle apps of 2017 for you along with a direct link to download. Without wasting time let’s discuss top ten best women and mens hairstyle apps for Android and iOS 2017. 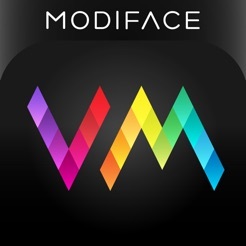 Hairstyle Makeover is most popular and best hairstyle apps for iOS users. You can easily find hairstyle which suits your face and adjusts its size to your face lines.Using this app for every user is comfortable. Just choose any of your favorite hairstyles from this app as per your hair like long, short, curly, straight, thick, thin, etc. Hairstyle and haircuts is a famous app which let you set new hairstyle online at home. It has approx. 1100 photo collection of free hairstyle for both man and woman. You can quickly pick any of style which suitable for you and best for your hair. This app provides inbuilt video tutorials, too. It also allows you to save style as favorite and see as offline on your device. Cute Girls Hairstyle is another good option for hairstyle app for Android and iOS. It is a free app. You can use its premium version, too. In this app, you can quickly get different types of braids with twists or little edge. It has good design and easy to use. You can get 10 top video tutorials and best tips from this app. It allows you to edit those video. You can share, tweet and comment on it. 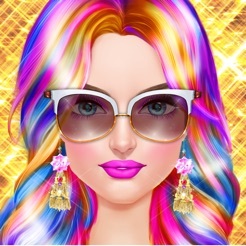 Celebrity hairstylist is one of the best and popular hairstyle apps. 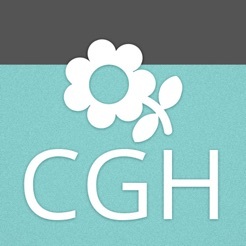 It is an easy app, use for all girls. Here you can get a list of the hairstyle of most of the celebrities and superstars. In this app, you can search the top hairstyles of your favorite celebrities who come on the red carpet. You can try different colors, shapes and fashion trends. 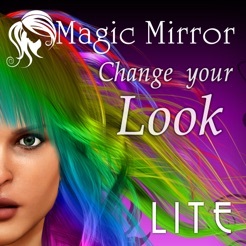 The magic mirror is free popular hairstyle app which let you experiment with your hair. You can alter your hairstyle with lots of different styles, cuts, and colors and review it online. It has simple user design; you can straightforwardly use this app on your Android or iOS device. It is another favorite app by L’Oreal for the hairstyle. It allows you to change your hairstyle, hair color and cut by applying different operation. The best feature of this app is to let you get step by step tutorial to set your hairstyle. 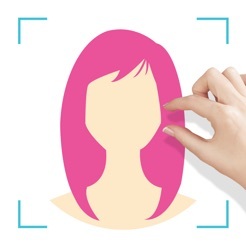 You can get your best hair look at your home using this app without going any salon. Along with hairstyle it also allows you to transformation on your face for free. Virtual Makeover is another amazing app for hairstyle as well as makeup apps. In this app, you can efficiently use different hairstyle with suitable makeup or cosmetic products for free on your face. It deals with realistic cosmetics, hairstyles, and accessories to try. You can take the photo from your gallery or your camera. 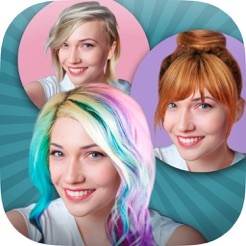 The highlighted feature of this app is that it listed more than 70 celebrity’s hairstyles to try on. Change hairstyle is much-known hairstyle app. You can easily use it to change the hairstyle. All the features are free for everyone, and you can efficiently use them. Men hairstyle is a simple application for Android and it lets users see HD pictures of several men hairstyles. 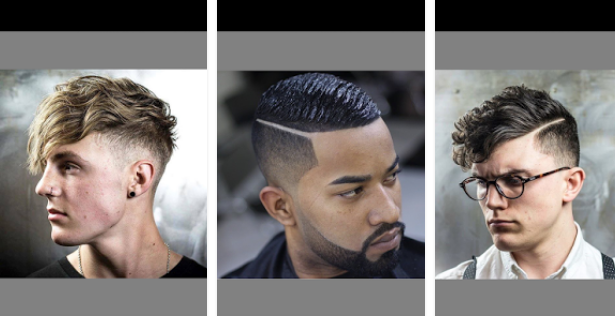 Hairstyles in a men hairstyle app are differentiated into four categories named A, B, C and D. Each group has its sub-category. When you select any type, the app will open a slideshow of hairstyles of its selected subcategory. In the slideshow you can open the next picture, minimize, fit the image to the screen and zoom it. 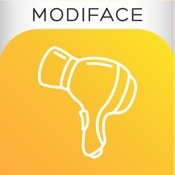 Ultimate hairstyle tries on is another popular and improved hairstyle apps by ModiFace. It allows you to change your hairstyle without going to salon or beautician. Take your snap on this app and apply the hairstyles for free. But this app available only for IOS. It accomplishes our list of top 10 best HairStyle Apps for Android and iOS to try different styles. What do you think about this app and this article? Kindly share your thoughts and views in the comment box. Thank you! !